"doesn't anybody stay in one place anymore? I always loved those lyrics. another good one... The 70s..... such a great era for folksy-pop music. @Sir_Whatz another good one... The 70s..... such a great era for folksy-pop music. 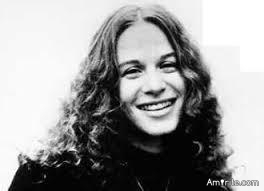 I agree, I've always liked Carole King. No, I never could see all the fuss about King. @dru18 No, I never could see all the fuss about King. Maybe I should have titled the thread "If You Don't Care For Carole King, Please Stop By And Post Your Displeasure"
I didn't dislike her, but her Tapestry Album was a big ado about nothing. @dru18 I didn't dislike her, but her Tapestry Album was a big ado about nothing. 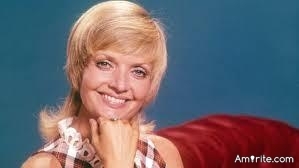 @Sir_Whatz What about Carol Brady? 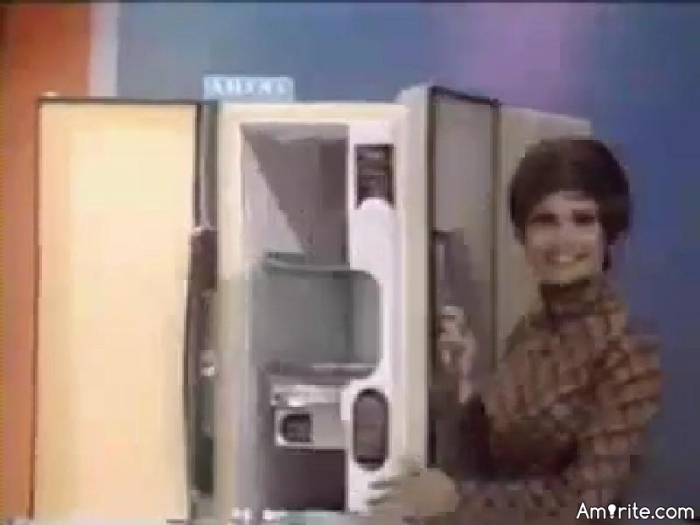 What about Carol Merrill from Let's Make A Deal? @Sir_Whatz What about Carol Merrill from Let's Make A Deal? She was being held hostage by Monty Hall. @dru18 She was being held hostage by Monty Hall. A liberal in real life. You betcha!